England, Wales and now Scotland- we are delighted to announce the launch of Community Insight Scotland. Community Insight is our successful community mapping and reporting tool for the social housing sector. 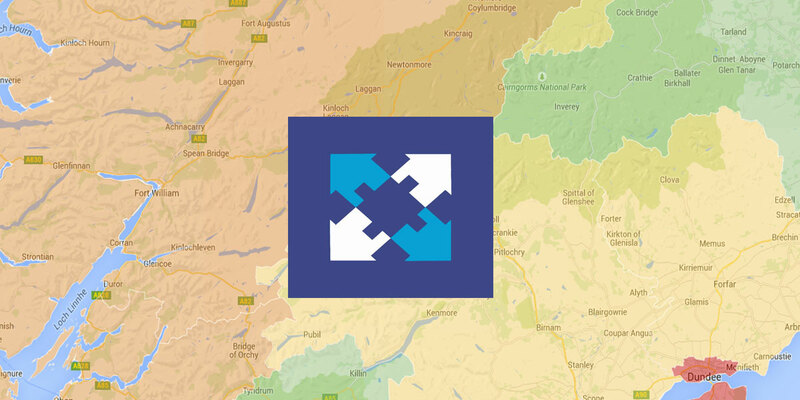 Over the last 2 years we have worked with over 80 housing associations across England and Wales and the tool has been a finalist in the first Open Data Awards and a finalist in the social housing innovation awards. So, we thought it was only fair to expand northwards and introduce Community Insight to Scotland. We launched Community Insight Scotland to a beta site last week and it is now being tested by our pilot group who have helped support the project. If you are working in the social housing sector and would like more information about Community Insight Scotland, please do get in touch with us on info@ocsi.co.uk or call us on 01273 810270. We are also looking to launch our sister tool, Local Insight in Scotland. So if you work for a local authority or community organisation and looking to gain a better understanding of the communities you work in, we’d love to hear from you. For more information about Scottish Open Data, our friends at Swirrl have been busy developing OpenDataScotland.org to showcase the potential of linked, open data.